Tiger's defense: He was just sleep-driving on Ambien! Remember when Patrick Kennedy smashed his Ford Mustang in a barrier by Capital Hill? 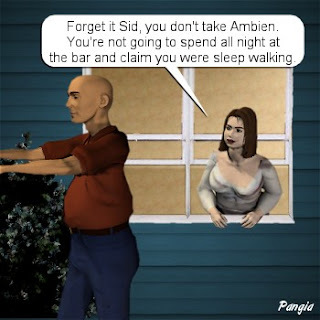 He was supposedly sleep-driving on Ambien, which is one of its side effects. Now remember this email about Tiger needing an ambien, when he dreamt that Rachel was being tag teamed by Derek Jeter and David Boreanaz? "I had a dream we were married and I was leading the tournament," he allegedly wrote. "I came home, excited to see you, and there you were in the bedroom getting f - - -ed by Derek and David. Some part of me thinks you would like that. But now I can't get back to sleep. My body is tired, but mind awake. Need an Ambien." 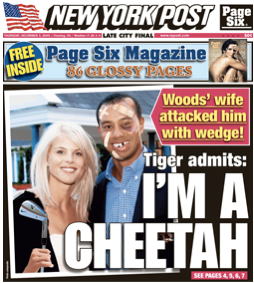 And what did the witness, Tiger's neighbor, Jarius Adams say about Tiger, when he found him at the scene of the crash? He said he was snoring! "He was snoring. He was actually snoring." So says the tapes released by the FHP. 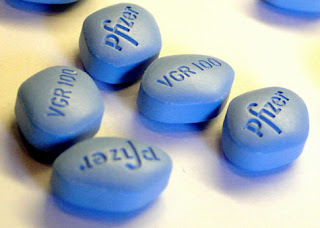 So that's the blue pill that got Tiger in trouble. Because he didn't need this! Looking for the ideal destination over the internet to buy sleep aid pills is not an easy task as some of the websites, pharmacies or drug stores selling sleep aids are proved to be fake stores selling counterfeit sleep aid pills. 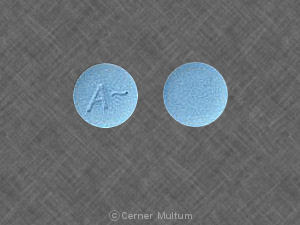 Therefore, you should be careful while looking for an online store to purchase sleep aid pills and in this regard, it is noteworthy that http://www.sleep-aid-pills.com/ is a reliable online destination that directs customers to reputed online pharmacies selling genuine sleeping pills. have been reading these reviews and cracking up laughing. It is true you do some crazy things while taking this medication but guess what? You are sleep. So it does what it says it does. I love it but wish I could just go to sleep without it. I've tried them all and my mind just keeps on racing all night. Ambien is the only one that stops it, if I don't eat before I take it. Medsheaven.com had changed their website to WWW.MEDSHEAVEN.NET you can order all medications you are looking for from their new site medsheaven.net , I highly recommend them. "Sleep-Driving"! Took Ambien and went to bed. Early the following morning, had got out and drove about two miles. Totalled the car and was charged with D.U.I.! Absolutely NO recollection of the event what so ever. Doctor advised that adverse events can happen, including "Sleep-Driving", with no memory of the event! No alcohol or drugs were involved. The screen within my blogger website is way too small. I don't know how to make it bigger, do you guys learn how to make blogger videos in your site bigger?. .. Take care! Where are your contact details though? Doesn't this guy remind you of a shortseller? Who needs Hollywood when you have Craigslist? Priceline tips Vegas for New Year's! A new twist on "Duck, Duck, Duck, Goose"
Who won the $162 million? We have confirmation on 1440!! 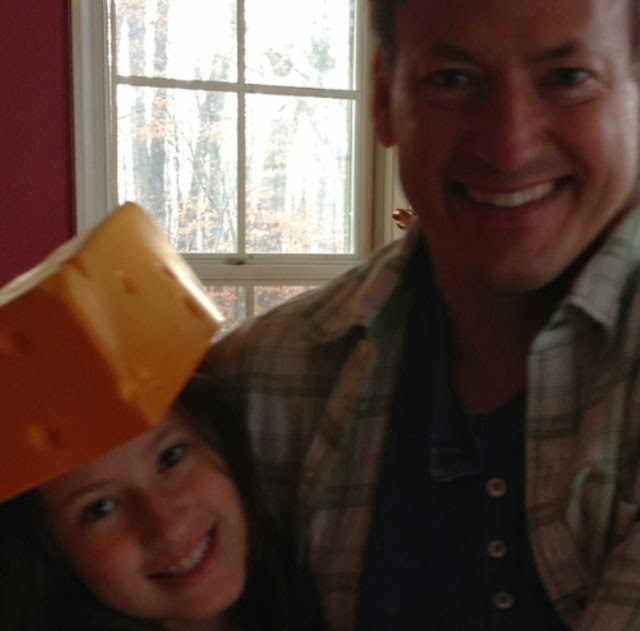 Weed saves Christmas in "Madtown." Google: Christmas is the new C- word! Priest advises poor to shoplift what they "need"
Pssst. Wanna tip? SELL your Govt. bonds!!! Who bought Citi under $1 and BAC at $3? Where is the GOOG outrage on option repricing? Rolling Over? I don't think so! !